Labelexpo Global Series and TLMI have extended their relationship for a further 10 years, which sees the association continue its position as co-sponsor of Labelexpo Americas. 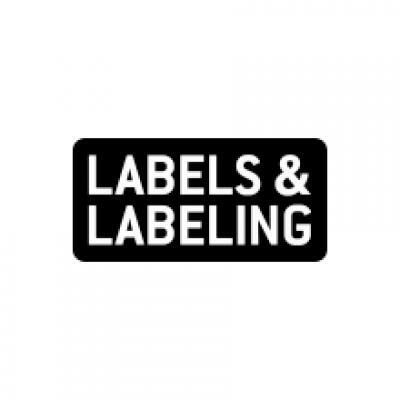 Labelexpo Global Series and TLMI have worked together since 1992. Over that time, Labelexpo Americas has grown to be the largest label and package printing event in the region. 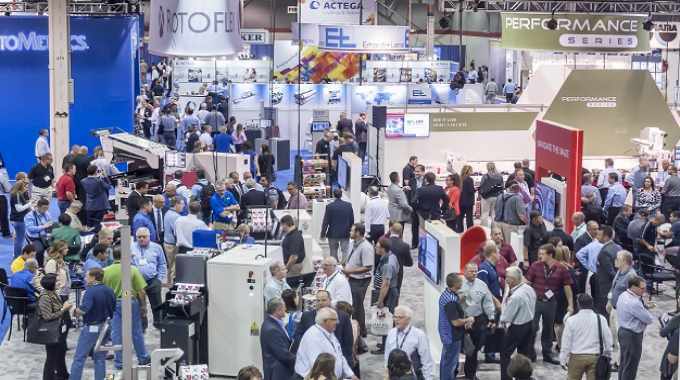 Labelexpo Americas 2018 is expected to be another record-breaking show. Lisa Milburn, managing director for Labelexpo Global Series, said: ‘Our longstanding partnership with TLMI since 1992 has proved to be one of our most valuable over the quarter century we’ve been working together, so it felt right to mark this milestone by formalizing our future long-term collaboration. TLMI will be opening the press conference schedule at this year’s Labelexpo Americas, where association president Dan Muenzer will be speaking about industry trends along with sharing information about TLMI’s proprietary brand owner survey report. He will be joined by LPC Inc. principals Jennifer Dochstader and David Walsh. TLMI will also be coordinating the Ecovillage zone at the show for the first time, which is designed to raise awareness of sustainability in the sector. Muenzer said: ‘We are delighted to continue as the official co-sponsor of Labelexpo Americas for the next decade. The show is a vital platform for not only showcasing the latest trends in a continually innovating industry, but also raising awareness of the key challenges it faces. We are seeing some truly exciting trends emerging through our members, including developments in automation, digital printing and hybrid presses. However, sustainability is also of increasing concern, and one of our core objectives is leading the way in reducing the volume of matrix and liner becoming waste. Labelexpo Americas 2018 takes place from September 25-27 at the Donald E. Stephens Convention Center in Rosemont, Illinois.